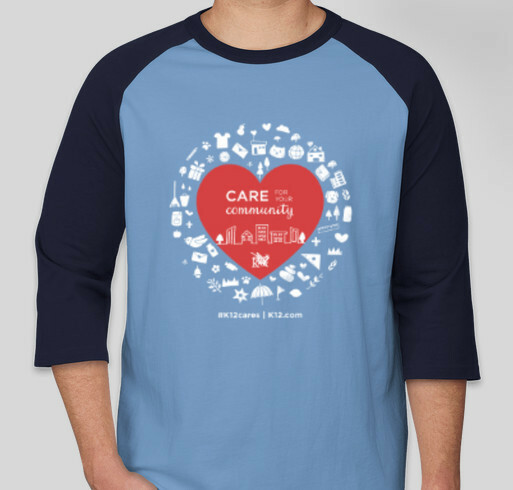 Buy a shirt to support PACER's National Bullying Prevention! All funds raised will go directly to Pacer Center, Inc. . Bullying Prevention month provides opportunity for students to raise awareness in the local community. “More than one of every five school-aged children report being bullied,” said Julie Hertzog, director of PACER’s National Bullying Prevention Center. Join us in taking a stand against bullying! All proceeds will go to PACER's. Share Why You Support "Together Against Bullying"